It’s a wonderful meal shared with friends. 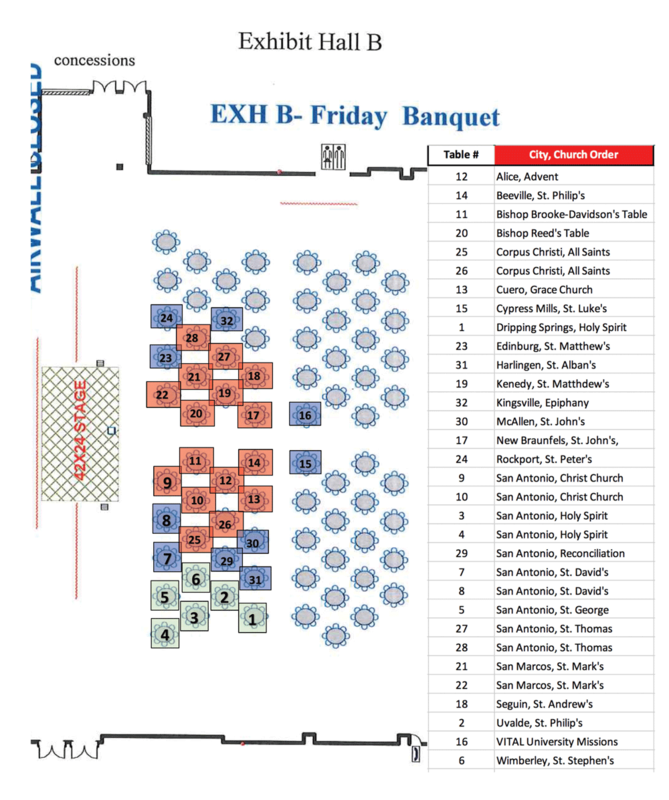 It’s a fun look back at a piece of the rich history of our diocese.
. . . And we have Reserved Tables! 7:20 pm – Surprise visitor! Back by popular demand, for a $200 donation to VITAL in the VALLEY (VITAL university missions) effort your church can reserve a table for 8 at the banquet. Even better you can request a center-of-the-action table or edge-of-room table for a quick exit. And best of all, your group can arrive at a leisurely pace, knowing you have a seat for everyone. Don’t have 8 friends? That’s OK, find another church or invite a stranger! Thank you for your interest, but registration as closed. At 6:45 pm our seated dinner is designed to serve as a time of family reunion. 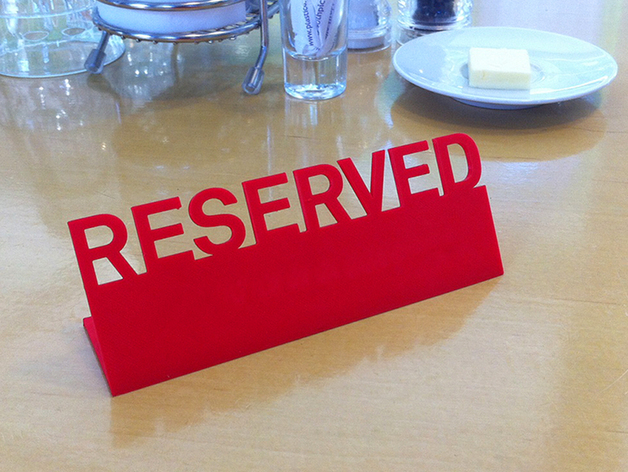 Find a chair (or your reserved table!) with friends and catch up on the latest happenings around the diocese. The meal begins with a salad of Grilled Romain with Vegetable confetti served with a choice of Balsamic Vinaigrette or Ranch; followed by a Braised Port Shoulder, caramelized onion pan Gray, Roasted Potatoes, and Broccoli, Cauliflower and Carrot Blend; and capping it all is a chef’s surprise dessert. For those who require a vegetarian entree, an alternative will be available. Note: During registration indicate any special food needs (Gluten free, vegetarian, etc.) You will receive a special card to display in front of your place setting at all Council meals. 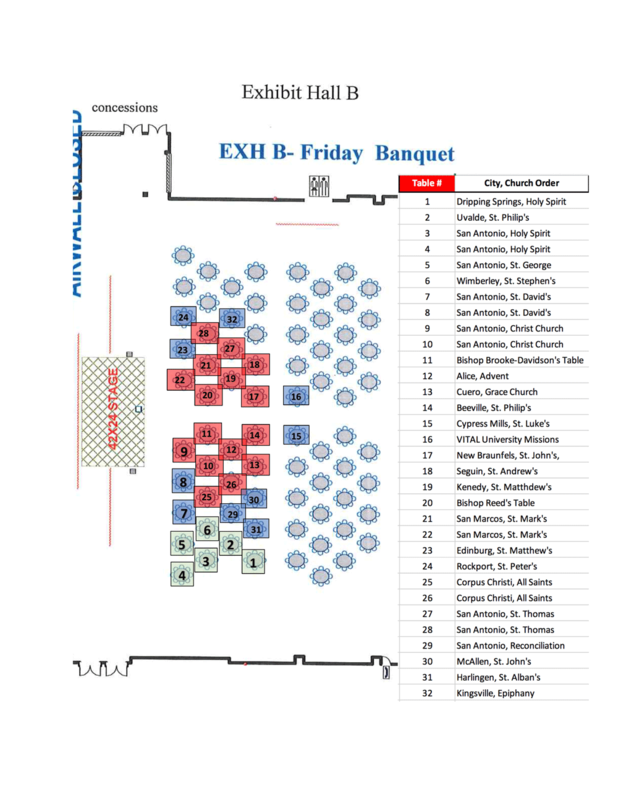 The cost of the Banquet is included for Clergy, Delegates, Alternates and Clergy Spouses. Registered visitors to Council (at $35) and registered exhibitors (cost of booth) may each purchase banquet tickets for $40 each.